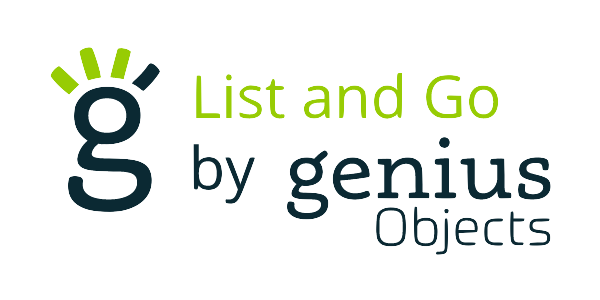 Genius Objects acts as your technology partner, helping you to imagine connected products aligned with your brand identity, your market and the expectations of your customers. 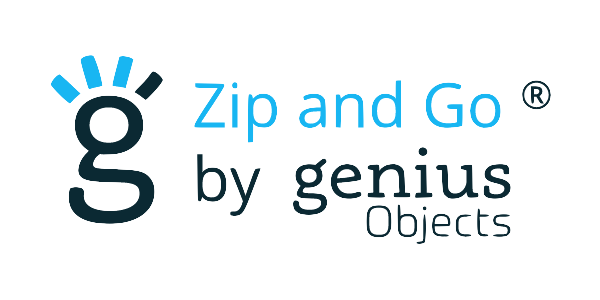 Developing connected products means bringing together various areas of expertise: UX design, textile engineering, marketing, electronics, digital fields etc. Our team helps you to create products that have a high added value and will meet your expectations as well as those of your market. We’ll mobilize the expertise required at each stage of your project. 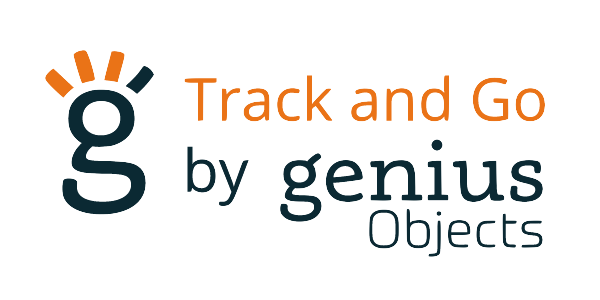 Genius Objects has developed a collaborative methodology to assist you in the creation of innovative new products. We support you in analysing your needs and market expectations in the field of connected textiles. We animate your teams to imagine and co-create products that are tailored to your DNA and your market. We carry out a first version of the project that takes into account your specific production context.